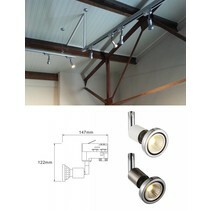 Are you looking for track lighting? 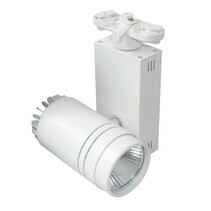 Look at this track lighting fixture LED 60W (2x30W) white modern! 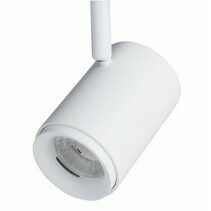 It's multifunctional and can be used as showroom lighting or office lighting! 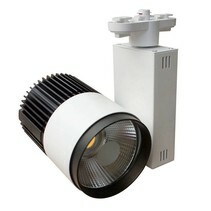 This track lighting fixture LED 60W (2x30W) white modern is the top of all tracking lights! With its 4820 to 5230 lumen, this is an unseen light intensity! Herewith, it's the equivalent of a halogen lamp of not less thant 420W. If you need a lot of light, you are at the right adress with this spot! Besides as boutique lighting, this LED tracking light is also used as exhibition lighting or even stage lighting. The saving you do with this tracking light is enormous! It's available in point lighting (beam 15°), direct lighting (bem 24°) or indirect lighting (beam 60°). 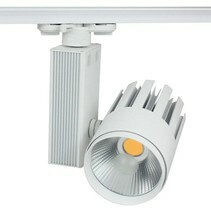 This LED railspot is suitable for a 3-phase rail. 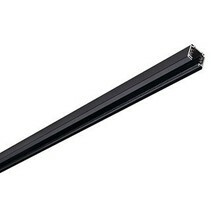 If you don't have the rail for this, you can order it with us : http://myplanetled.webshopapp.com/en/accessories/rails-for-tracking-lights/. 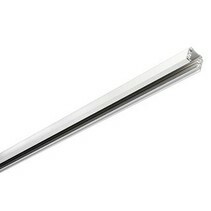 If necessary, we can also supply a mono-phase rail. The easy aspect of rail lighting is that it's a flexible system : you can install as many tracking lights as you wish and on the places you wish. 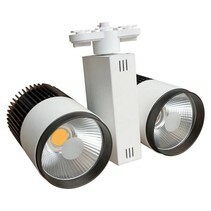 This LED track lighting fixture is available in warm white, normal white and cold white. Besides the fact that this track lighting fixture LED 60W (2x30W) white modern is mulitfunctional and economical, there are more reasons to buy it at My Planet LED. You can order easyly and quickly with us. Do you hesitate about it? No problem! You can use our 14 days return policy. This allows you to see if the ceiling light plaster round fits is nice in your interior. And of course, My Planet LED has an excellent service. Do you have more questions? Contact us by phone (+32) 57 466 866 or by mail (info@myplanetled.com) in order to obtain more information about this track lighting fixture LED 60W (2x30W) white modern.